Looking to increase your sales? 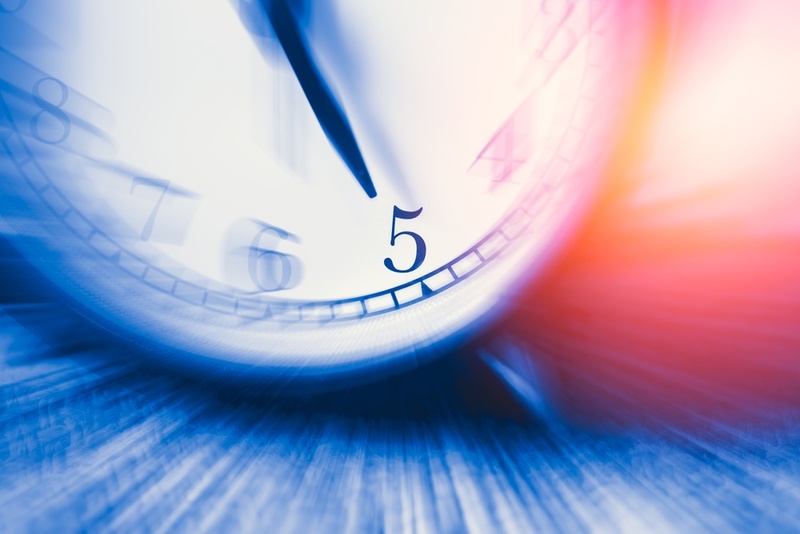 Although successful, well-executed B2B marketing strategies take time to build and require ongoing, consistent effort, there are some things you can do today to help drive sales — and they only take a few minutes. In combination with a long-term marketing strategy, these quick boosts can go a long way in garnering new leads and increasing sales. Below are five fast and easy tips for enhancing your B2B digital marketing strategy. Companies often create social media accounts but rarely, if ever, update them after initial setup. Facebook, Twitter, and LinkedIn are the three main social media channels for businesses; if your company already has accounts, be sure to post frequent, relevant content tailored to each channel’s audience. Facebook can be a useful tool in showing the “people” side of your business, helping you engage with customers on a more personal level. With an exclusive business focus, LinkedIn allows you to network with other professionals in your industry, while also keeping you up-to-date on industry news and trends. Twitter, meanwhile, with its fast-paced exchanges and focus on trending topics, is a great way to stay in the know about industry news and emerging trends. For help setting up social media accounts for your business, check out this guide, and to see what other tactics B2B and B2C leaders are usig, download our free eBook containing "32 Enviable Inbound Marketing Examples." Google alerts are a handy tool for staying up-to-date on the latest industry information circulating the web. After setting up a Google alert, you’ll receive emails when new results appear for a particular topic. 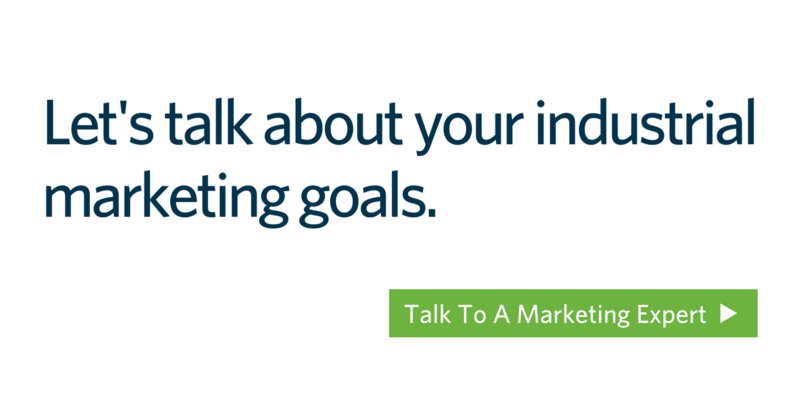 You can set up these alerts to find mentions of certain products, specific industry subjects, or even your own company, so you can see who’s talking about you and what they’re saying. Using Google alerts to keep track of your competitors can also help you stay ahead of the competition and take stock of what others in your industry are up to. Check out these step-by-step instructions for setting up a Google alert. To improve your company’s sales, it’s important that your marketing and sales teams are cohesive and collaborative. Take the time to foster relationships between these teams; this will help ensure your marketing team’s efforts are actually helping the sales team close deals. Also, be sure to facilitate face-to-face time between teams and consider implementing tools that will help your staff work together and communicate more easily. To learn more about the software and tools available to help your sales and marketing teams, check out this blog. Also, we have a free guide that includes "5 Ways to Capture Marketing ROI" if you want to create complete transparency between your sales and marketing teams — get your copy for free here. Videos are a great way to show customers your business and products while also getting across your brand personality. Through video marketing, potential customers are able to actually see your facility, manufacturing processes, and final products, all in just a few minutes or even seconds. Videos are particularly effective for demonstrating unique processes or capabilities and, with today’s intuitive technology, you don’t even need a high-end camera or studio equipment to create a sophisticated marketing video. In fact, many businesses shoot videos with mobile phones; these videos can then be instantly uploaded to company social media accounts. 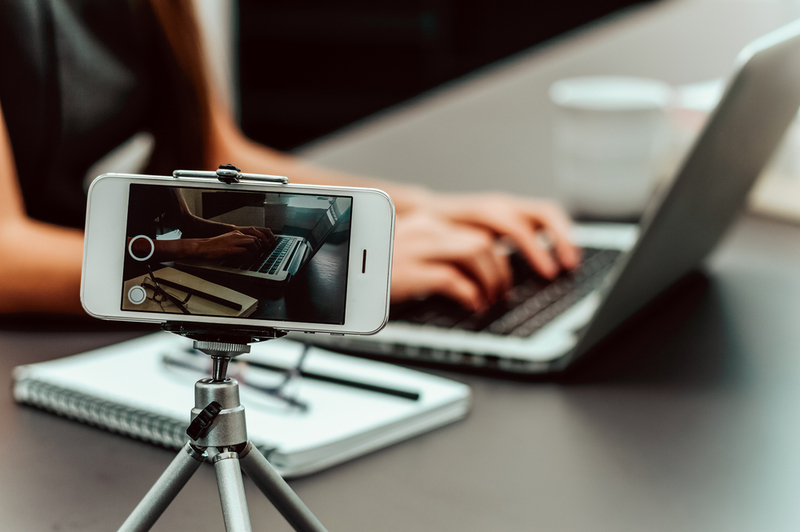 Videos are shared more often than any other type of post on social media, and can serve as a highly effective tool for connecting with fellow industry professionals, getting users to spread the word about your company, and establishing yourself as a cutting-edge brand. As an example, check out this brief manufacturing video on YouTube that’s already gotten more than 300,000 views! When it comes to industrial marketing, a lot of it is spent waiting — for visitors to come to your site, for visitors to convert into prospects, and for prospects to turn into buyers. Fortunately, there are some tools and resources you can use to speed things up. 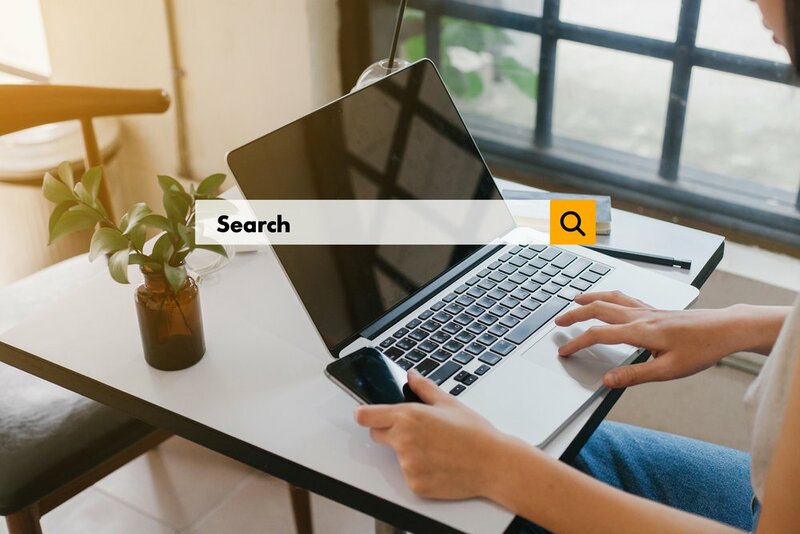 First, an In-Market Buyer Report from Thomas can show you the specific names and locations of companies that are looking for the products and services you offer right now. Even better, if you want to continuously identify the buyers that visit you online, track them throughout their buying journey, and engage them with more meaningful content and outreach calls, you can use our free Opportunity Intelligence Tool — Thomas WebTrax. Looking for even more ways to enhance your B2B digital marketing strategy and grow your manufacturing business? The team at Thomas is here to help. Get in touch with our experts today to discuss strategies for your specific needs.